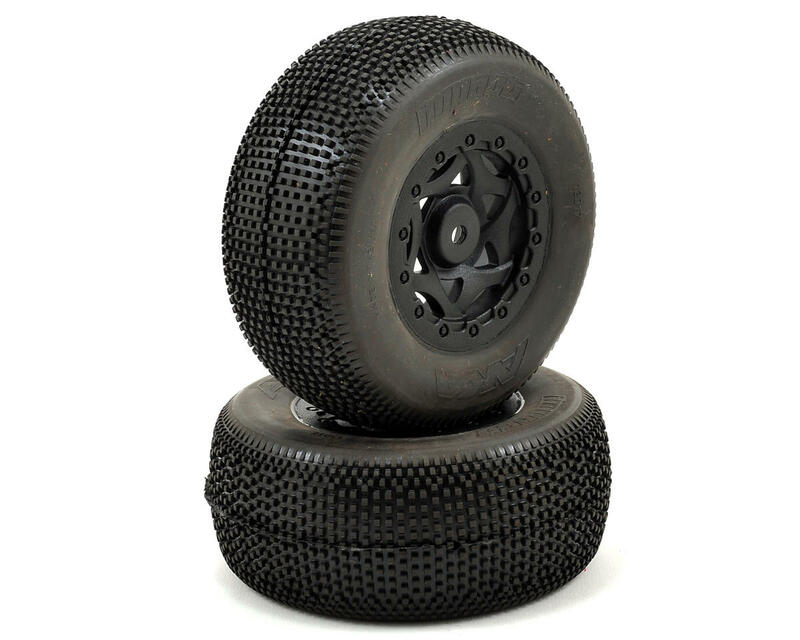 This is a pack of two AKA Racing Impact Wide Short Course Tires, premounted on black AKA Cyclone wheels that are intended for use with Losi TEN-SCTE trucks. 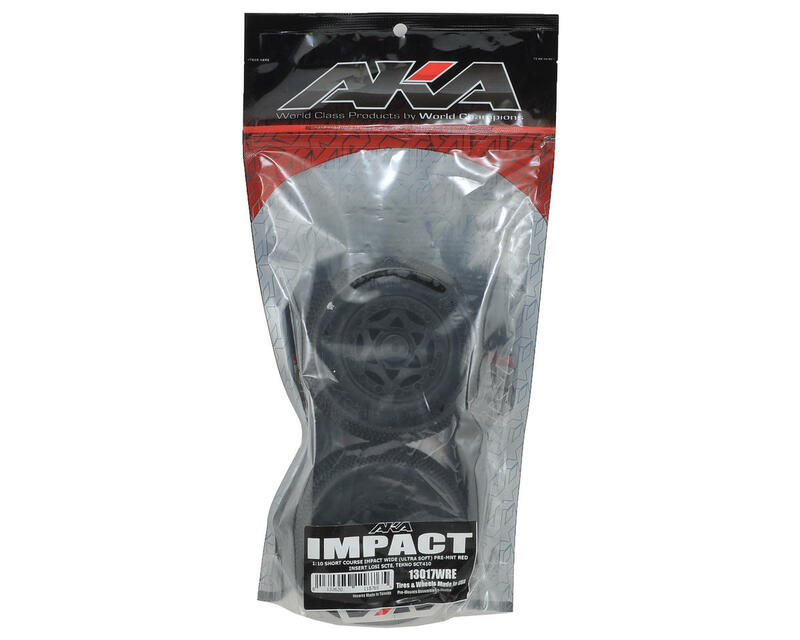 The Impact is a medium sized lug that provides an unbelievable combination of long life and high performance. 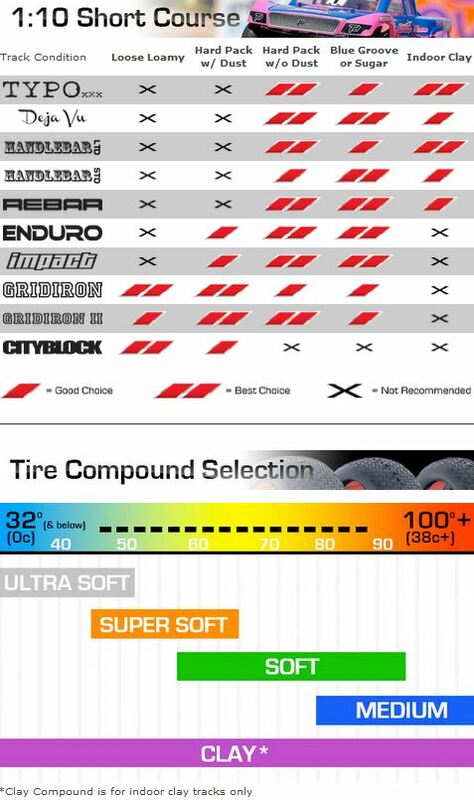 From hard packed high grip, to loose and loamy, the Impact will keep your truck firmly planted in the dirt. 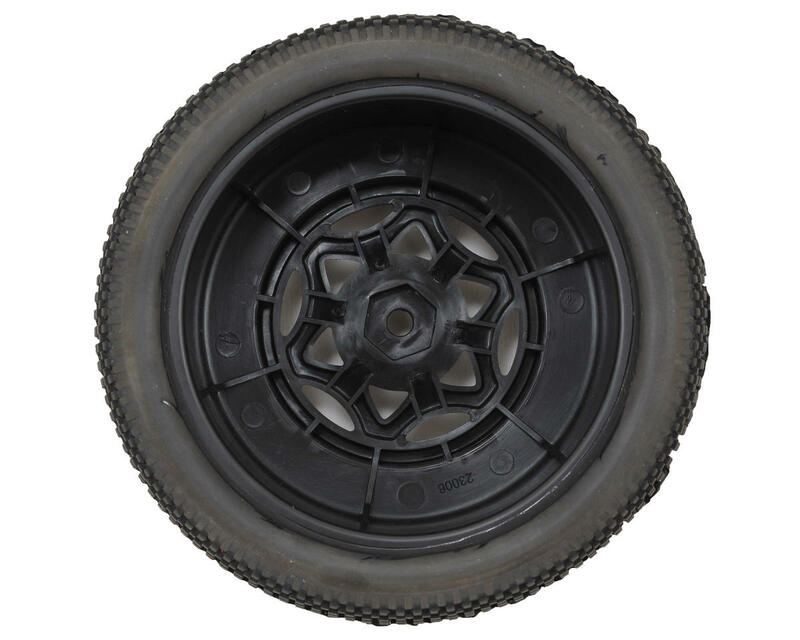 Assembly Quality: AKA Pre-Mounts are all hand assembled using AKA Premium tire glue and are double checked for adhesion quality. There is no doubt that AKA offers the best pre-mounts in the industry.